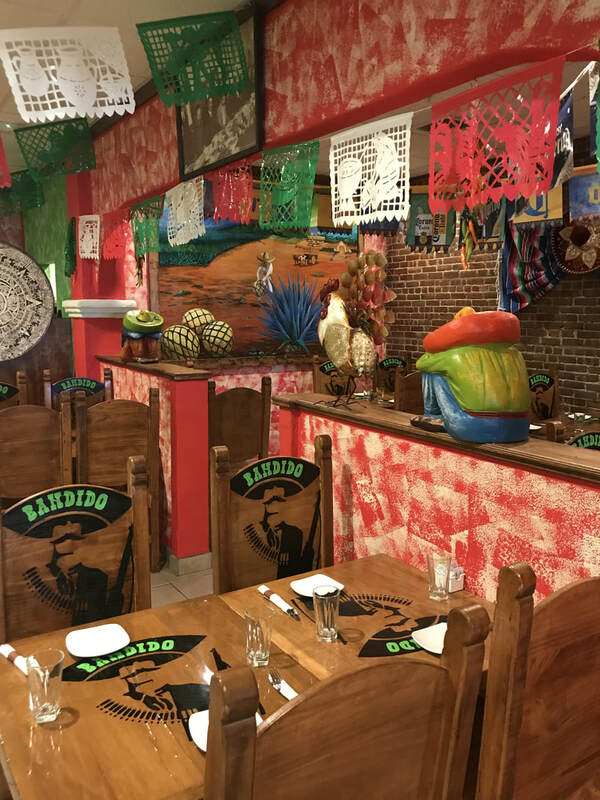 Bandido | Best Mexican Restaurant in Fairfield County! - FAIRFIELD COUNTY "IT!" ​Authentic and Delicious Mexican Cuisine! A great new family owned and operated. ​Home cooked delicious Mexican Food.